Sony Xperia Z4 was announced in Japan today and it's an incremental upgrade with the Snapdragon 810 chip being the key change. As it turns out the lack of fanfare for the Xperia Z4 launch in Japan was intentional, as the phone will remain as an exclusive for its homeland. Instead Sony will be premiering a proper flagship smartphone later this year, supposedly this May. There are no details on the alleged flagship phone, but if previous rumors are to be trusted we'll be seeing a screen resolution bump. Sony recently promised to focus on the user experience instead of only hardware upgrades, so we should expect improved Android OS and proprietary apps. 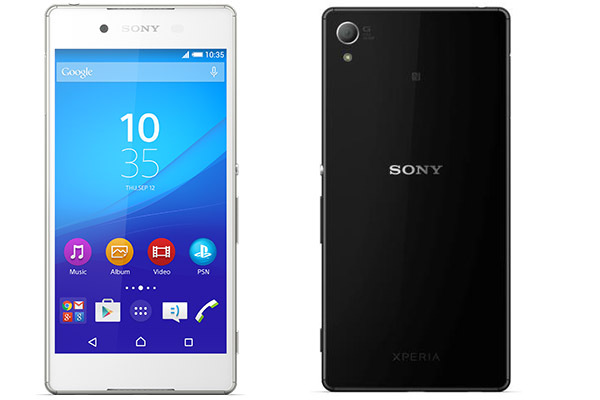 So, as the rumor has it, Sony Xperia Z4 is not the flagship you've been waiting for. Be patient and stay tuned for the end of May, when Sony will reportedly introduce its international and more advanced flagship smartphone. xperia P2 is not flagship. its just a Mediocre phone ! !